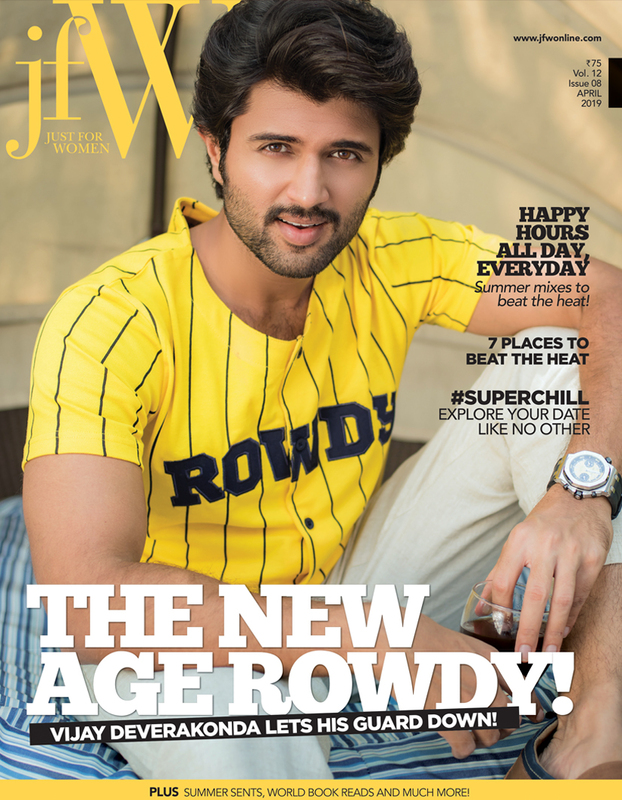 This page contains the terms and conditions governing your use of this website as well as for online payments to subscribe to JFW Magazine. You agree that your use of this Website and the online subscription payment for the magazine will be governed by these terms and conditions. By using this Site, you represent and warrant that you are over the age of 18 and are lawfully able to accept the Terms. If you are using the Site on behalf of any entity, you further represent and warrant that you are authorized to accept these Terms on such entity’s behalf, and that such entity agrees to indemnify Options Media Pvt Ltd, for violations of these Terms. If any unauthorized use of your credit/debit card or net banking occurs as a result of your online purchase on the Website, you should notify your card provider/bank in accordance with its reporting rules and procedures. 1. The subscription offer for the magazine is for a limited period. 2. Please allow 3-4 weeks for processing of your subscription. 3. Options Media Private Ltd would not be responsible for postal delays, transit losses or mutilation on receipt of the magazine. 4. All disputes are subject to the exclusive jurisdiction of competent courts and forums in Chennai only. 5. Options Media Private Ltd, reserves the right to terminate or extend the subscription offer or any part thereof at any time or to accept or reject any or all forms received at their absolute discretion without assigning any reason. 6.) Information regarding such cancellation/extension/discontinuation will however be intimated by email (provided at the time of subscription) or through this site. In case Options Media Private Ltd, does not receive the payment for subscription or any other during the online transaction due to a failed transaction at your end, the transaction will be deemed as incomplete and Options Media will not be liable for such transactions.